Manuel explains that many of his customers are paraplegic and without protection are at extreme risk of pressure ulcers. To offer support, every Rober mattress features clinically proven technology that prevents pressure injuries from developing. They also have therapeutic properties that promote the healing of established ulcers. Rober’s NoDec mattresses replicate the body’s natural movements by responding to a patient’s weight, spontaneous movement pattern and body position. They provide enhanced comfort and complete pressure elimination at regular intervals. 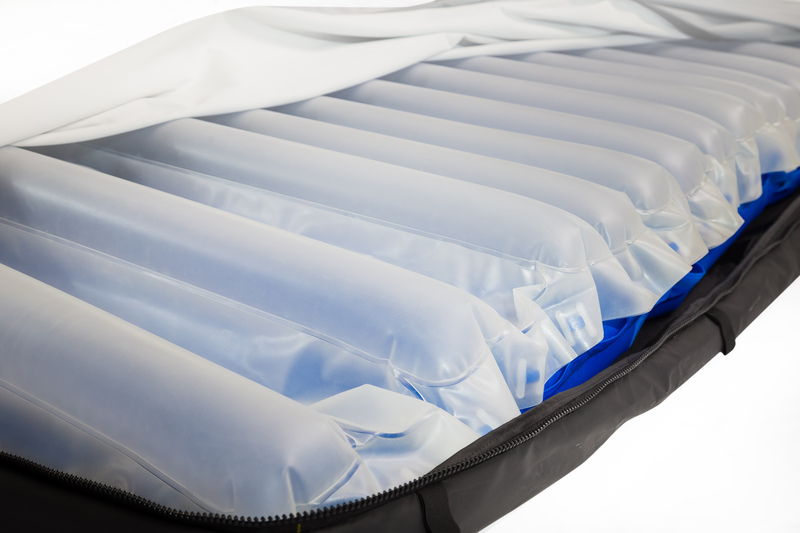 Included in the range are mattresses that feature independent heel zones or ones that have been especially designed for bariatric or intensive care patients. Contact us to make an appointment with the Rober team.